American Legion Baseball: Bethel Park vs Arnold to advance to the state American Legion Playoffs. 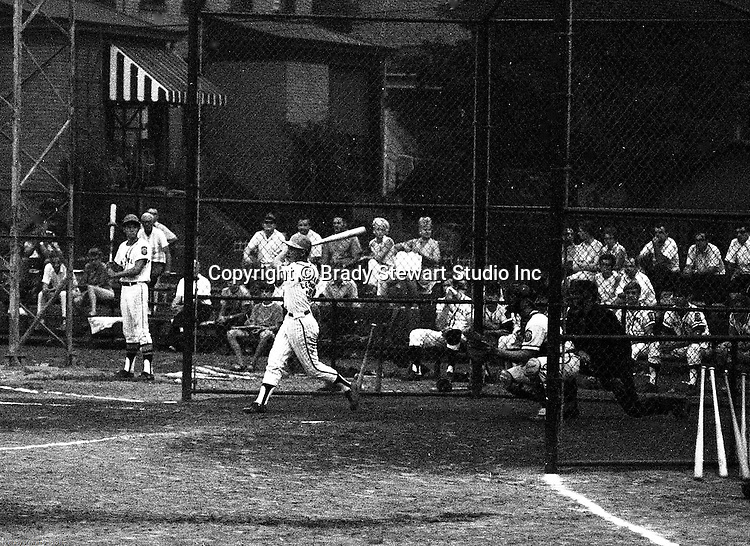 Jack Snyder swinging and hitting during the game with Bob Colligan on deck. Bob Purkey pitched a shut out (1-0) and the team advance to the state playoffs in Allentown PA - 1970. Gary Biro on deck. Others in the photo; Mr and Mrs Bob Purkey Sr, Mike Stewart, Paul Hauck, Skip Uhl, and Craig Balmford.